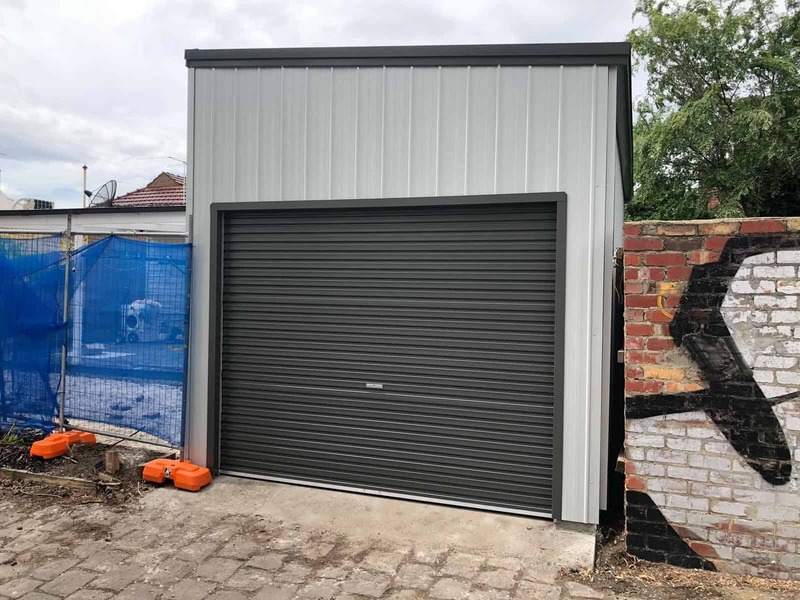 Long lasting and tough, Aussie Made is a trusted name when it comes to manufacturing steel sheds in Melbourne for industrial and commercial needs. 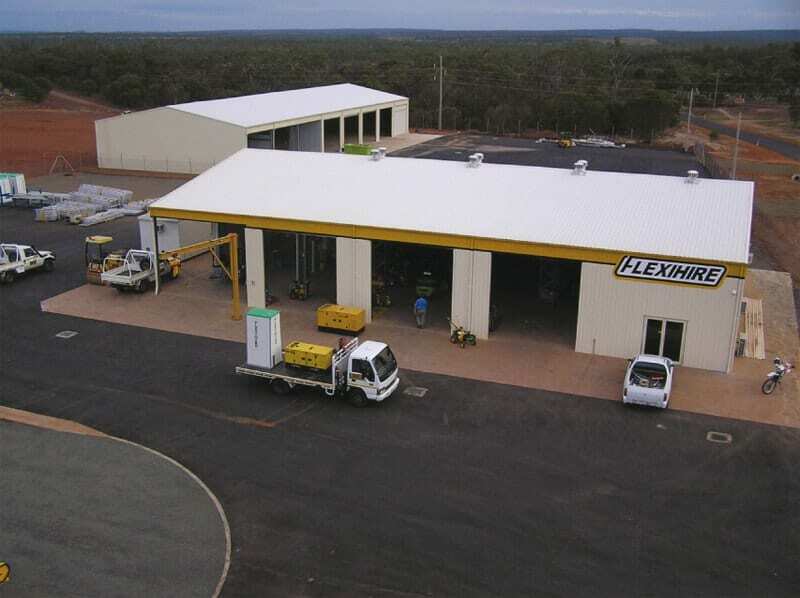 Our commercial & industrial sheds will protect your machinery and equipment from harsh weather conditions. 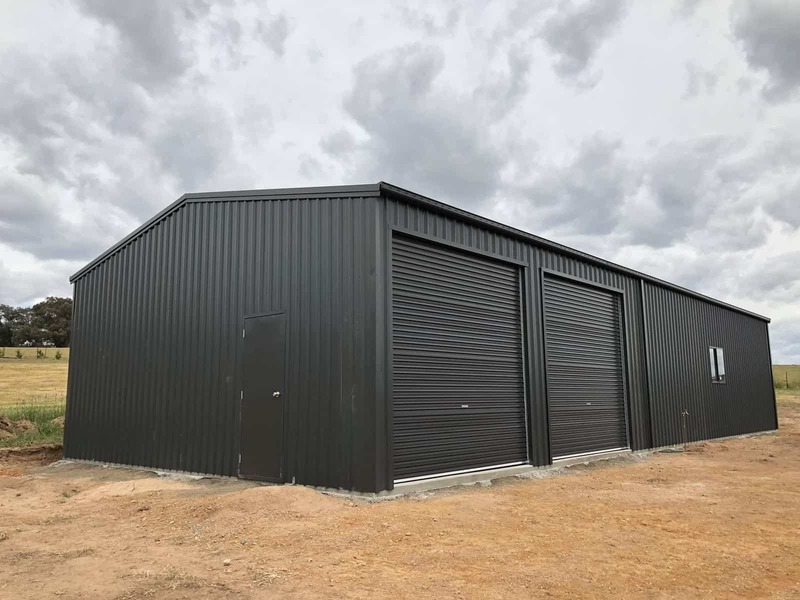 With 10 years of experience as industrial sheds manufacturers, we can plan, design, build, and install commercial & industrial sheds of all shapes and sizes. Prevent damage, theft, or interference at your industrial facility. 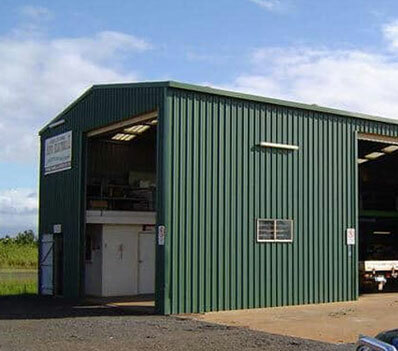 Choose our range of commercial & industrial sheds for all your needs. Contact us today to learn more. 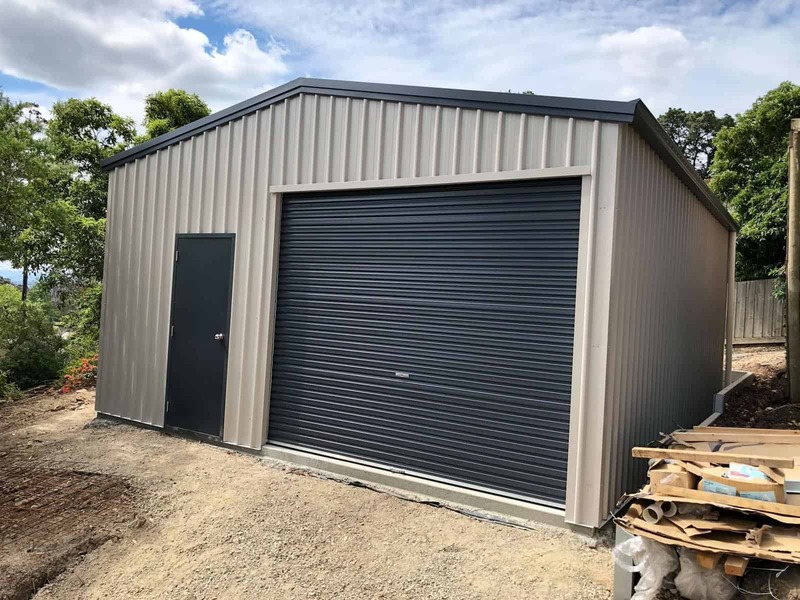 Our range of commercial and industrial sheds for sale are known for two things – their durable and reliable design, as well as their competitive and affordable prices. 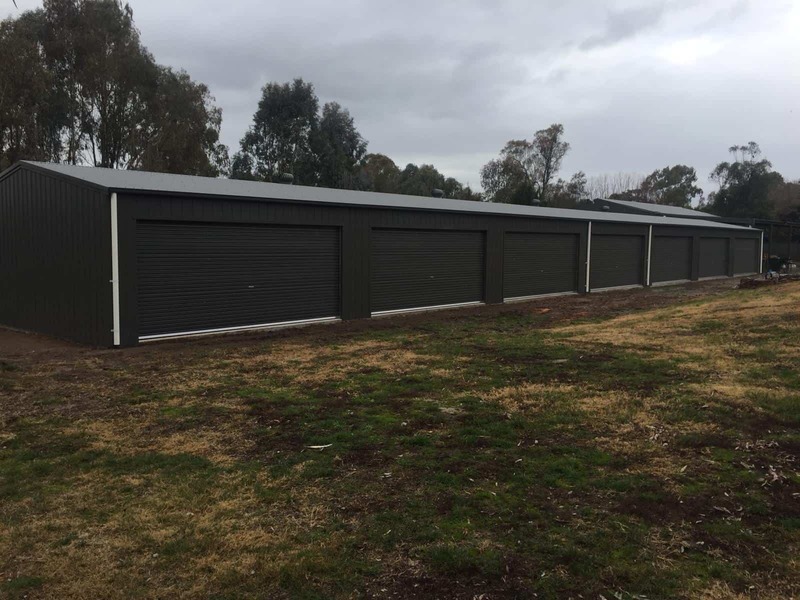 At Aussie Made, we pride ourselves on keeping commercial shed prices and industrial shed prices as low as possible for you. 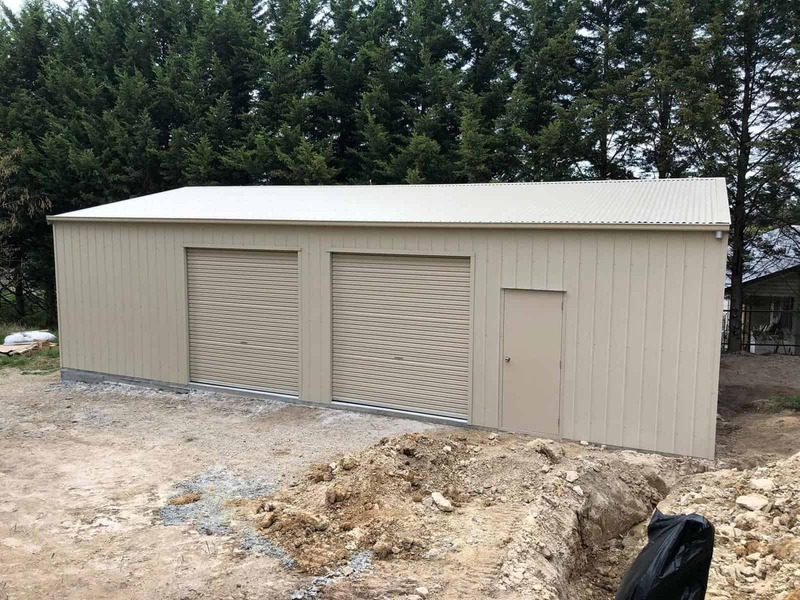 As skilled industrial shed builders, we excel at designing, building, and installing commercial storage sheds at competitive prices. 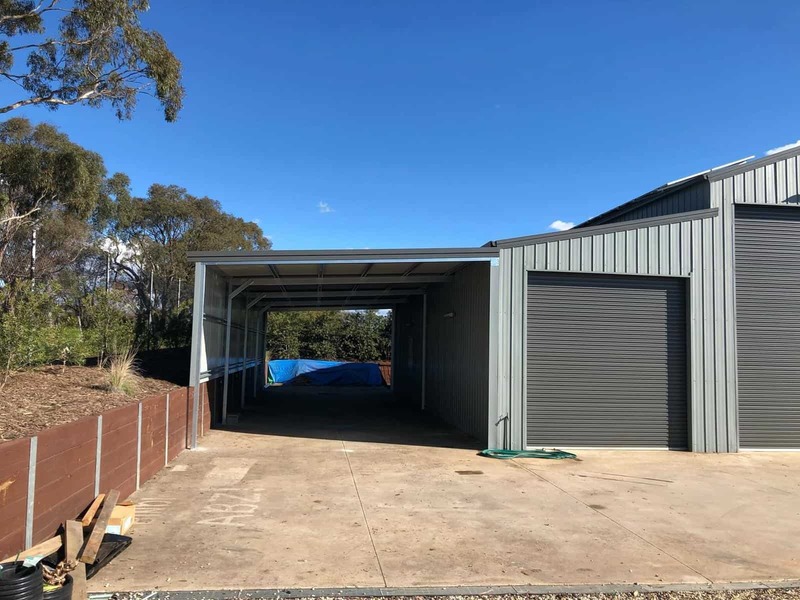 Our range of industrial sheds for sale is designed to meet and exceed Australian standards, ensuring the structural integrity of your new storage space. 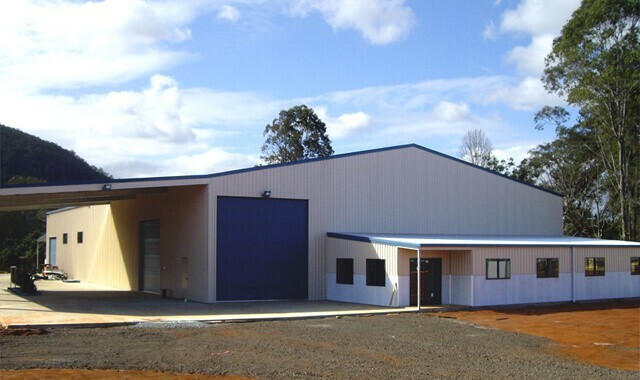 We can also custom build your commercial & industrial sheds to fit machinery and supplies of all shapes and sizes. 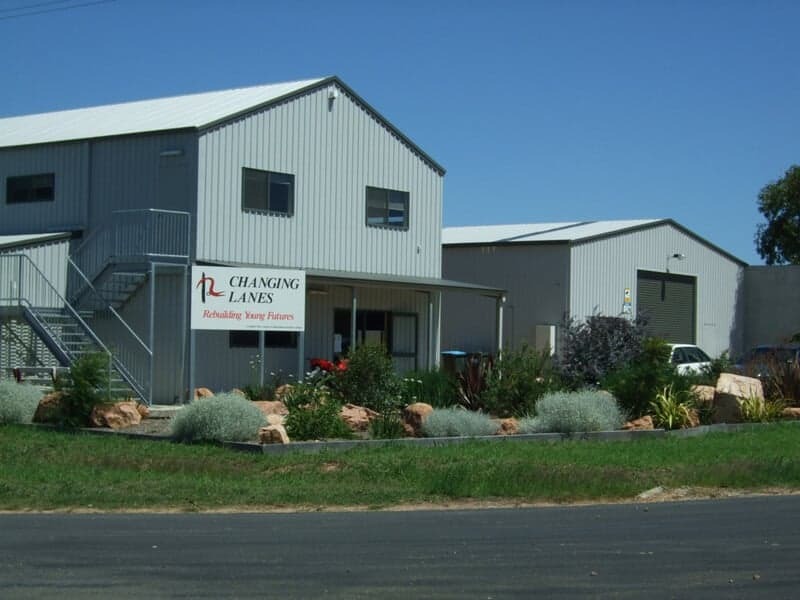 With Aussie Made, you can rest assured that our industrial sheds for sale will be custom designed to suit you. 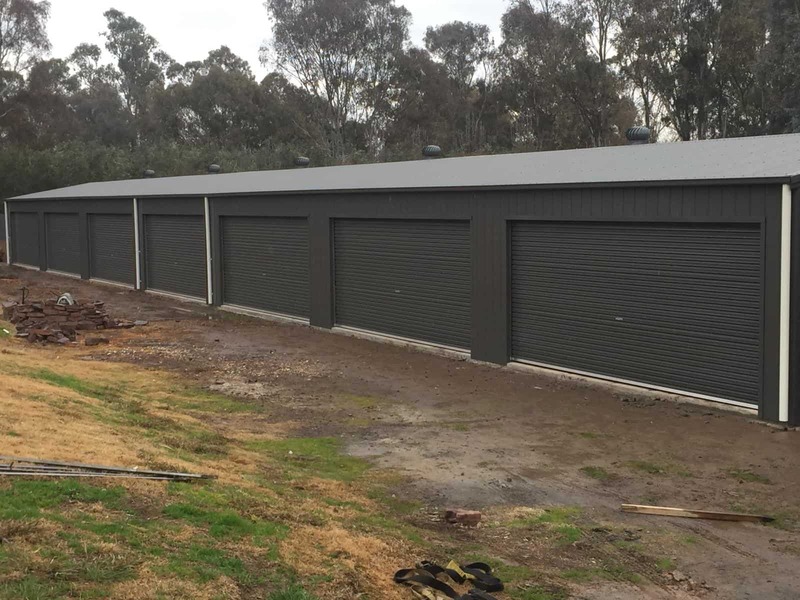 We are authorised distributors for Colorbond and Fair Dinkum Sheds, and all our design are Shed Safe Accredited. 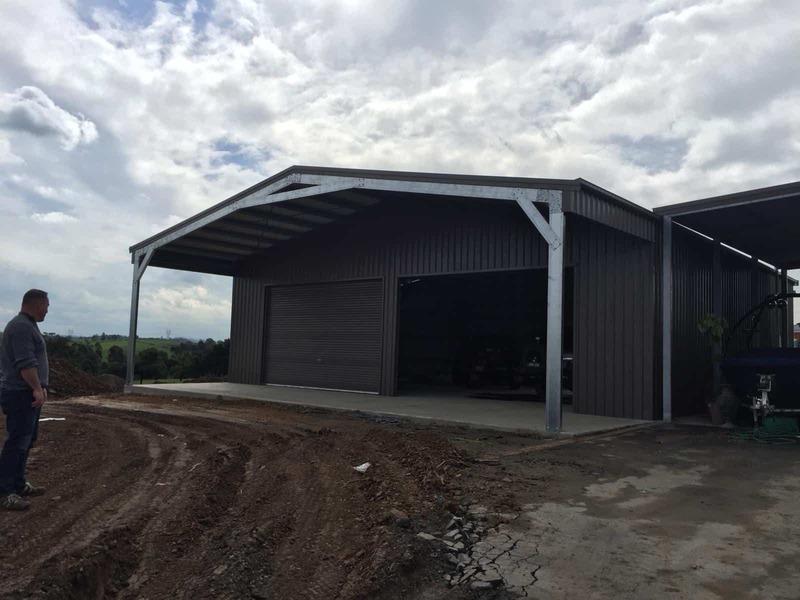 We are committed to building all our commercial & industrial sheds with precision to deliver excellent results. 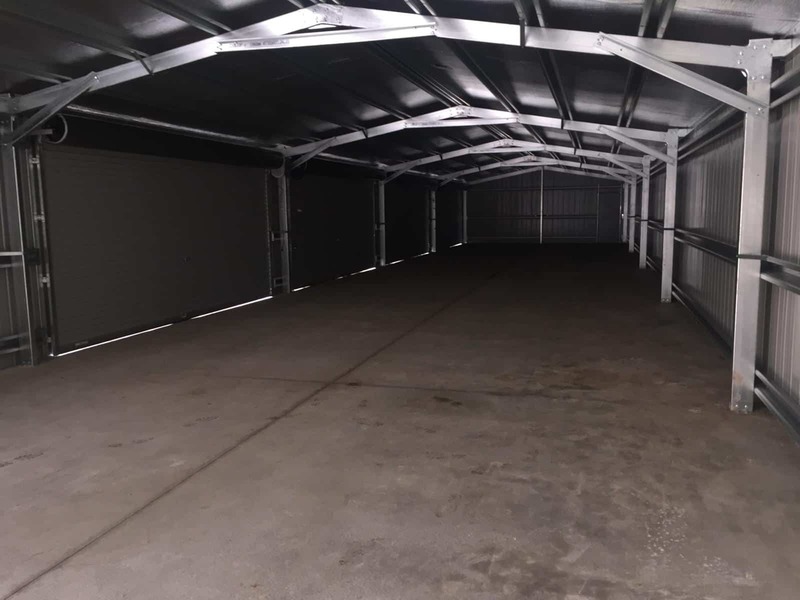 If you’re looking for industrial sheds for sale that will not only meet your needs but exceed all your expectations, contact our team. 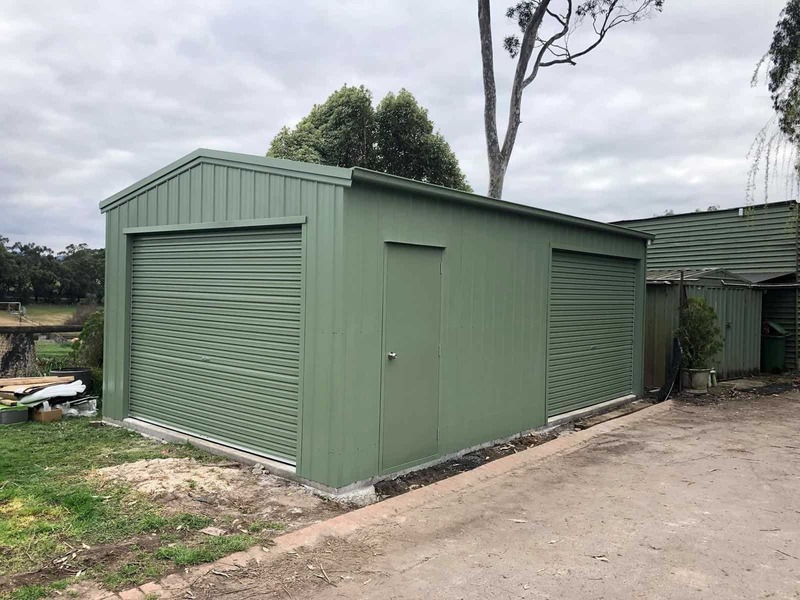 With an experienced team of professional and registered industrial shed builders, you can rest assured that Aussie Made has the skills and equipment to design and build a reliable machinery shed. 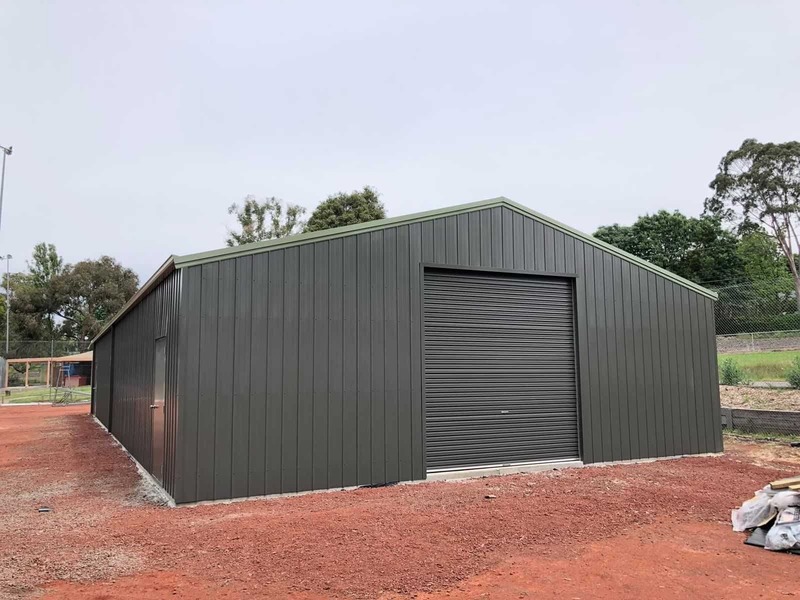 Our industrial shed builders also build outdoor sheds, and our commercial & industrial sheds can be converted into warehouses or industrial workshops. Our friendly staff will visit your chosen construction site and inspect it before starting work. 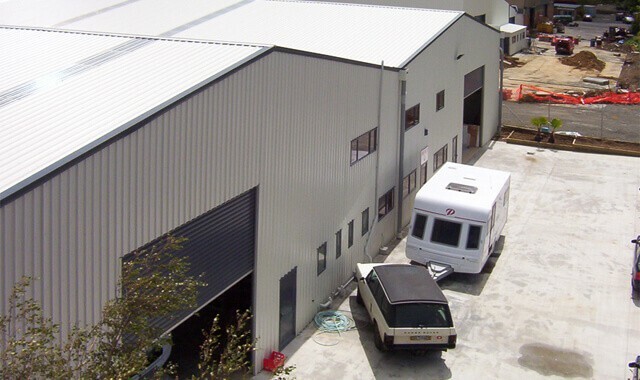 Here we will guide you through all the possible solutions and options for commercial & industrial sheds. 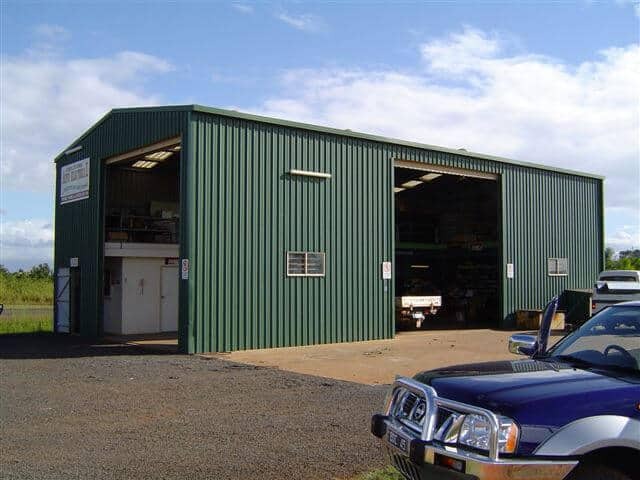 Get a free quote on attractive and inexpensive commercial & industrial sheds. 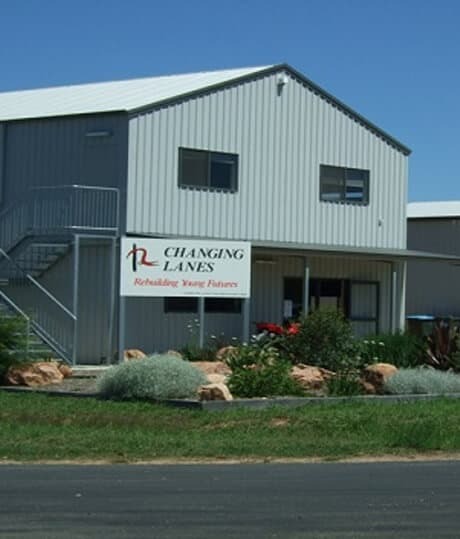 Call our industrial shed manufacturers on 03 9739 6999 for a better shed that’s made to last longer!